This 1,000-acre peninsula is adjacent to Daniel Boone National Forest. The estate homes are of various sizes in a secure, gated community and are fully furnished for visitors. 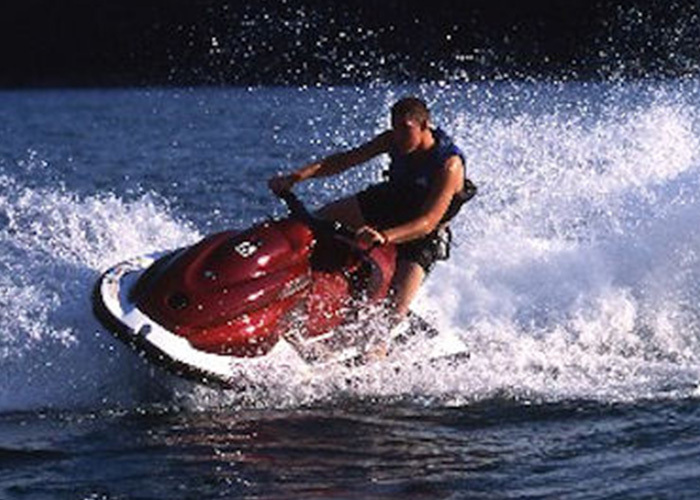 The Lake Cumberland Resort offers a variety of activities such as golf, hiking, boating, whitewater rafting, and water and jet skiing. South Fork Boat Ramp near the resort entrance was extended 47 feet with a donation from the Lake Cumberland Resort homeowners and developer Anthony Del Spina.